The Faculty of the Division of Urology is extremely diverse with expertise in all major subspecialties. 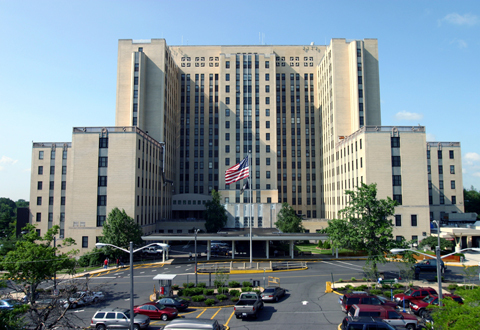 The main campus is at University Hospital (UH) in Newark , NJ. 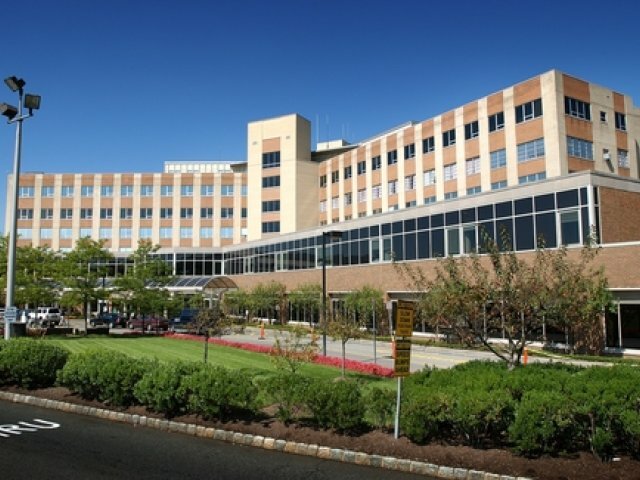 Affiliated hospitals include the Veteran Affairs New Jersey Health Care System (VANJHCS), Hackensack University Medical Center (HUMC), Newark Beth Israel (NBI) and St. Barnabas Medical Center (SBMC). 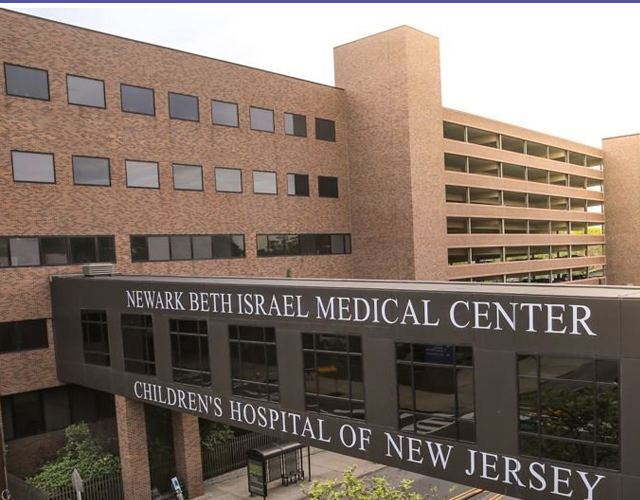 Dr. Robert E. Weiss is the Harris L. Willits Professor and Chief of the Division of Urology at Rutgers-New Jersey Medical School. He is also the Program Director for the Urology Residency Program. Dr. Weiss specializes in urologic oncology surgery – treating bladder cancer, renal cancer, prostate and testis cancer. He also treats patients with kidney stones and benign prostate disease. He has particular expertise in laparoscopic and robotic surgery, as well as neobladder reconstruction and partial nephrectomy. Dr. Hossein Sadeghi-Nejad is Chief of Urology at VANJHCS. Dr. Sadeghi-Nejad specializes in male infertility and erectile dysfunction. Dr. Vladislav Bargman, Attending Professor, at University Hospital (UH) and specializes in Robotic and Laproscopic Surgery. Dr. Nitin Patel, Assistant Professor, at University Hospital (UH) specializes in all aspects of urology with an emphasis in minimally invasive urologic surgery. He has expertise in the field of robotic and reconstructive urology, urologic oncology, stone disease, female urology, and sexual dysfunction.